The Manaslu range features the VT Plus™ carry system, designed to give a stable and supportive carry for loads of up to 20kg, so you stay comfortable from the first step of your journey to the last. An adjustable back length, fast drying back panel, and pivoting wrap-around hip belt offer additional support. 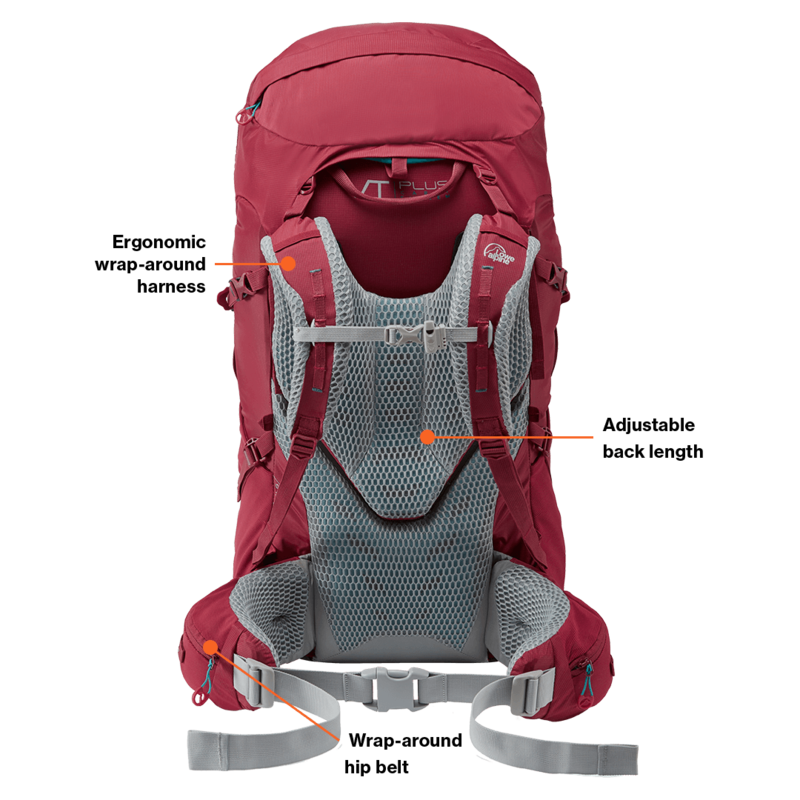 Women’s Manaslu packs feature a new female-fit lumbar design to improve carrying comfort.